DNA results revealed that the person who told authorities on Wednesday he was the missing boy from Aurora, Illinois, was not Timmothy, the FBI said Thursday. 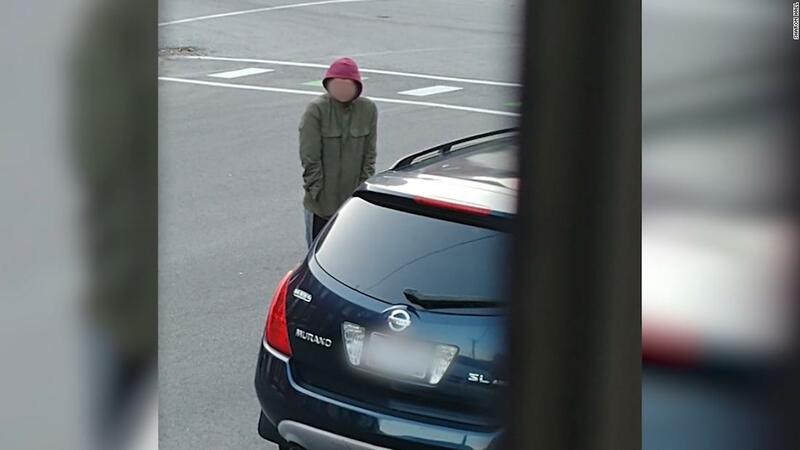 Police in Newport, Kentucky, identified that man as 23-year-old Brian Michael Rini of Medina, Ohio. The news brought heartbreak all over again to Timmothy’s family and neighbors who were waiting for his return. Yamii Grande, a neighbor a few years older than Timmothy, said her family kept his black Mongoose bike with orange wheels in their basement. She recalled him telling her she was his “big sister.” His “future girlfriend,” too. “I feel empty right now. I feel like there’s a part of me missing still, and I haven’t found it,” Grande, now 18, said in an interview with CNN. Pedro Melendez, who bought Timmothy’s home six years ago from the boy’s father, kept something for him, too. Melendez cut out a block of cement with an impression of Timmothy’s hand and footprint when he renovated the patio of his American Craftsman style home, according to CNN affiliate WLS. The impression was signed “Tim,” and appears to have been made in 2009, the station reported. “If he knows that it’s there, he can come back and see it,” said Melendez, who had preserved part of the backyard when he learned of the boy’s disappearance. On Wednesday, someone knocked on Melendez’s door to tell them that Timmothy may have been found alive, WLS reported. In May 2011, Amy Fry-Pitzen checked her then 6-year-old son out of his elementary school. They went on a road trip, stopping at a zoo and a water park. Three days later, her body was found in a hotel room in Rockford, Illinois, about 73 miles northwest of Aurora. The image of Timmothy running off to class after he dropped his son off at school for the last time has haunted Jim Pitzen. “That’s pretty much the last image I have in my mind of him,” he told CNN in 2015. Timmothy was last seen at a water park in Wisconsin in 2011, according to the National Center for Missing and Exploited Children. Angeline Hartmann, a spokeswoman for the National Center for Missing and Exploited Children said the case is unique. 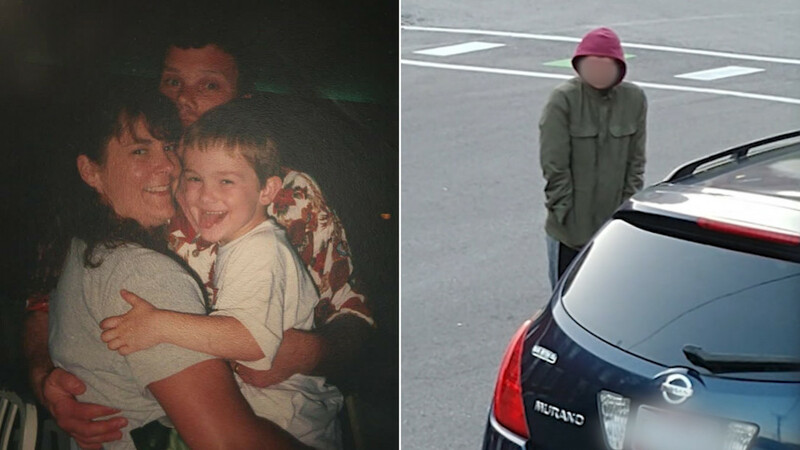 Sharon Hall, who had spotted Rini in her Newport neighborhood near the Ohio-Kentucky border, said she was devastated to learn Timmothy was still missing. “I really in my heart thought it was him,” she said. 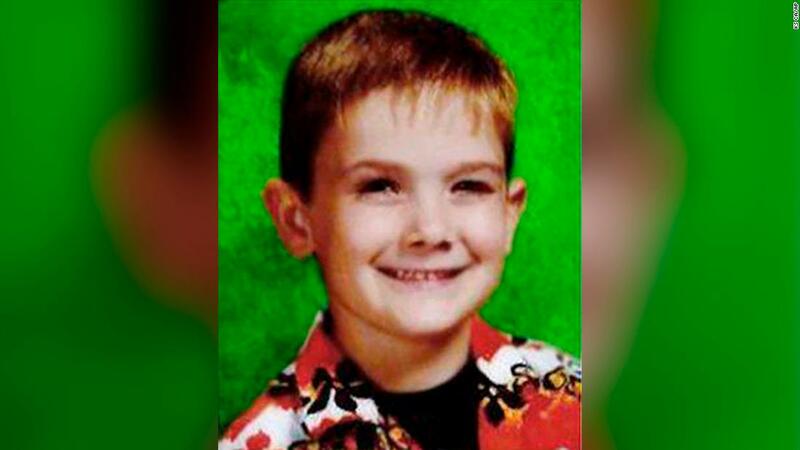 The investigation into Timmothy’s disappearance is now again a missing youth investigation, said Sgt. Bill Rowley, a spokesman for Aurora police. “We hope our tragedy will help to shed some light on the horrific problems of suicide and missing children in our country,” Timmothy’s aunt, Kara Jacobs, told reporters. Alana Anderson, who stood with Jacobs, said she and her grandson were close. He declared she was “the best grandma in the whole wide world,” when he crawled into her bed during one of their last times together. Jacobs embraced Anderson as she talked about her hopes for her grandson’s return. “My prayer has always been that when he was old enough, he would find us if we couldn’t find him,” she said. Anderson hoped that Timmothy was living with a loving family, she said. “As happy as he can be, and that whoever has him, is taking good care of him,” Anderson said. “All we can do is hope,” Jacobs said.